Acne may appear during the puberty due to the hormonal change or imbalance. 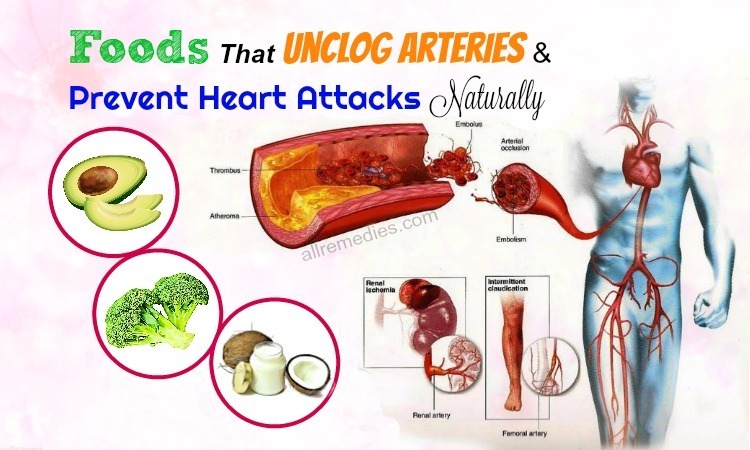 It is also caused by the unhealthy diet and lifestyle. People with oily skin may be vulnerable to acne breakouts because the dirt, oil, and impurities clog the skin pores. You can treat acne with facial skin care products or home remedies. 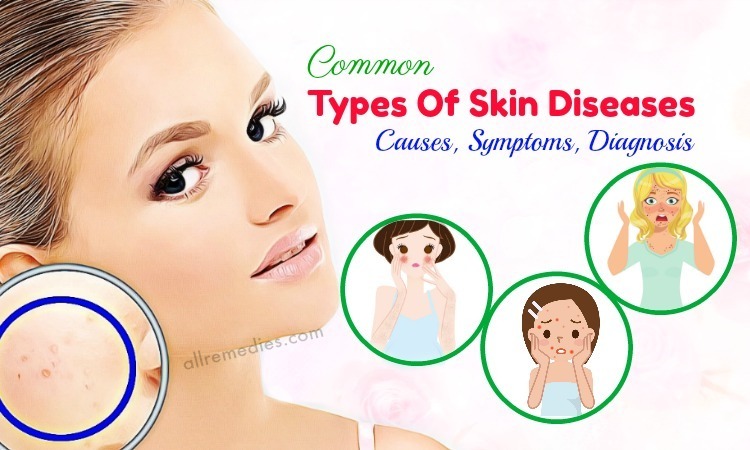 However, one of the problems acne can leave on your skin is acne scars. Acne scars are ugly marks that make people unconfident. Those acne scars may become noticeable as we age because aging may lose our skin collagen. Well-known treatments for acne scars may include laser treatments, chemical peels, minor skin surgeries, and fillers. 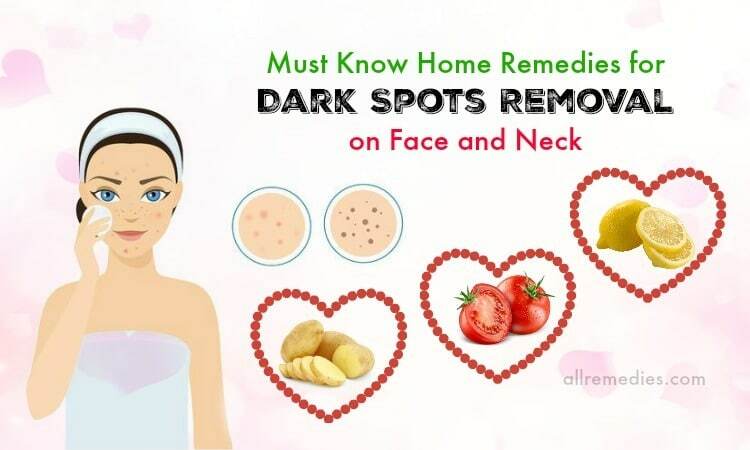 Alternatively, you can use home remedies that can help diminish acne scars effectively and naturally. 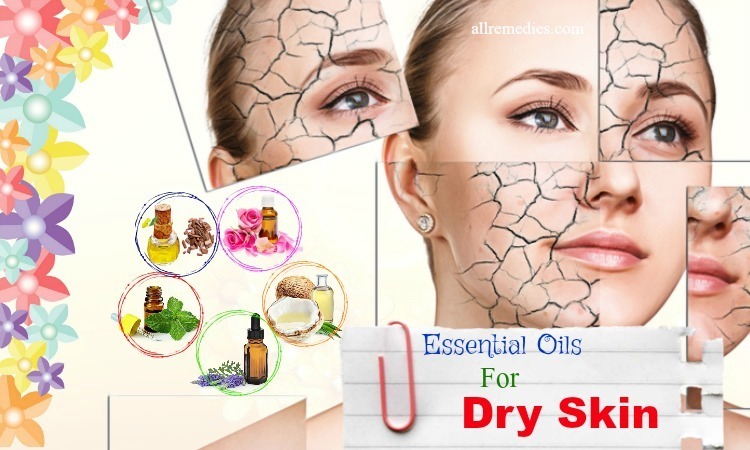 In this article in AllRemedies.com, I am going to let you know several natural face masks for acne scars at home. 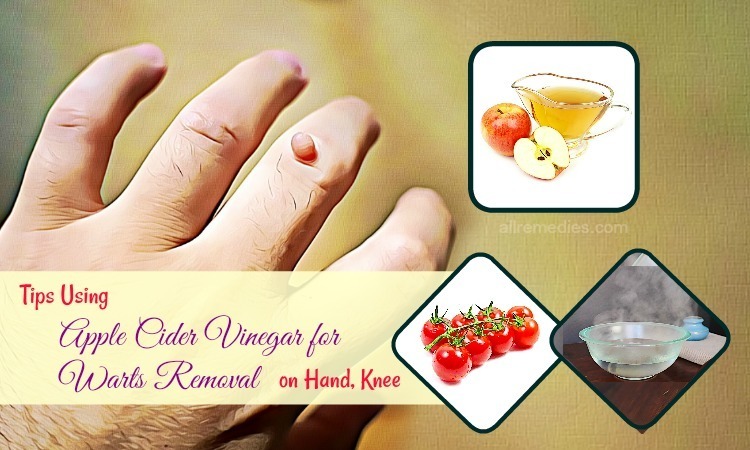 Apple cider vinegar contains the alpha hydroxyl  acids that can help unclog dead skin cells and remove dead skin cells. Furthermore, using apple cider vinegar is effective in reducing the large skin pores, restoring the pH level of your skin and treating blemish. Green tea contains anti-inflammatory and antioxidant properties; therefore, green tea can inhibit the effects of free radicals and make your skin look flawless. Therefore, talking about the natural face masks for acne scars at home, we should mention the combination of apple cider vinegar and green tea. If you want to get a desirable result, you should repeat this treatment regularly for a few weeks. The combination of honey and cinnamon can become an ideal face mask for acne scars I would like to introduce to you in this article. Honey contains anti-inflammatory and anti-microbial properties that can prevent the appearance of acne scars caused by acne breakouts. Cinnamon also lightens acne scars effectively by preventing inflammation and improving the circulation. You can apply a toner to fasten the result. If you do not have a toner, you can use lemon juice or mix two parts of distilled water and one part of apple cider vinegar as a toner. This treatment should be repeated daily for the satisfactory result. 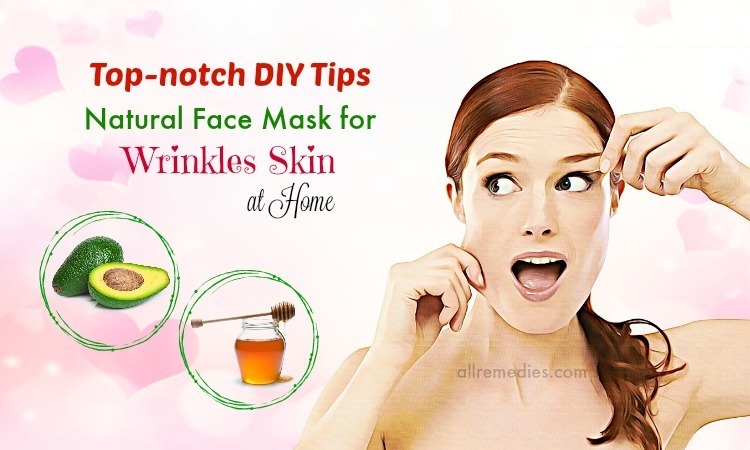 If you want to find wonderful face masks for acne scars, you should not ignore milk, honey, and turmeric. Raw milk is loaded with lactic acid; therefore, it is considered as a gentle exfoliant. Raw milk contains anti-aging properties; therefore, regular topical application of raw milk can make your skin look flawless and young. Turmeric has been used to treat many skin problems because it contains anti-inflammatory, antibacterial and antioxidant properties. Using turmeric is effective in fading acne scars and blemishes. Honey contains antibacterial and anti-inflammatory properties; therefore, using honey can prevent inflammation caused by breakouts. 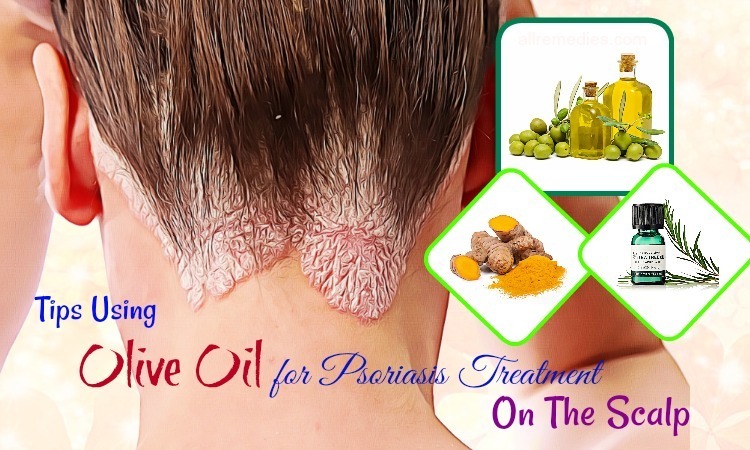 It can prevent the formation of acne scars on your skin. Baking soda has anti fungal and antimicrobial properties that can help remove dirt and impurities from your skin. Baking soda is effective in exfoliating your skin. Unfortunately, baking soda may make your skin dry. Therefore, it is recommended mixing baking soda with coconut oil that has moisturizing and anti-microbial effects. 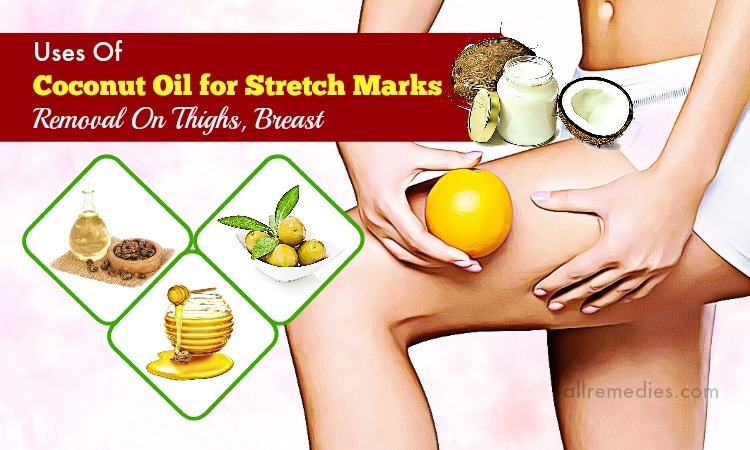 If you do not have coconut oil valuable, you can use olive oil as a great alternative. You should repeat this treatment twice or thrice a week to get the best result. Aloe vera contains antioxidant and anti-inflammatory properties; therefore, it should not be included in the list of face masks for acne scars. It diminishes acne scars by boosting the production of collagen in your skin. Containing antimicrobial properties, cinnamon can help enhance the effects of this face mask for acne scars. Honey can prevent skin dryness. This face mask is also an effective home remedy for blackheads. 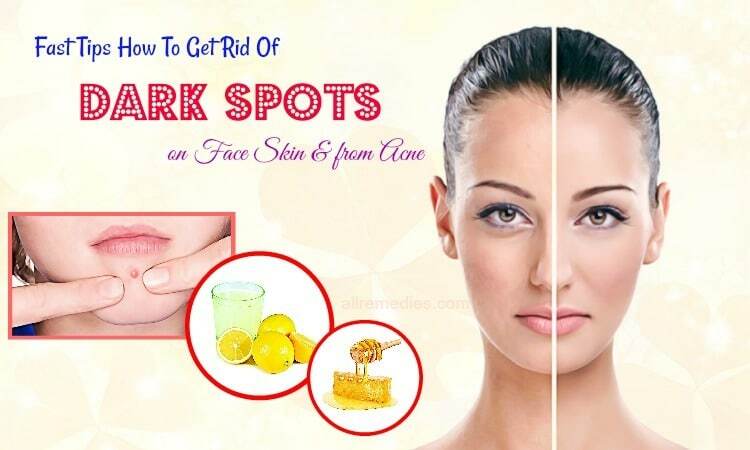 It can help you remove blackheads easily. However, aloe vera does not suitable for sensitive skin. You should test this mask on the small area of your wrist and see the reaction. If you have a burning sensation, you should rinse it off immediately. Using papaya is effective in treating inflammation and removing dead skin cells, therefore, I would like to introduce papaya in the articles about face masks for acne scars. In this face mask, you should combine papaya with lemon, honey and olive oil. Lemon has lightening effects that can help diminish acne scars while honey and olive oil can moisturize your skin. It is impossible to talk about amazing face masks for acne scars without mentioning the combination of sandalwood and rosewater. Rose water is effective in killing bacteria and nourishing your skin. Containing the cooling effect, sandalwood has the ability to relieve inflammation of the skin caused by acne breakouts. Applying this face mask on your skin can diminish acne scars. You can apply the mixture of sandalwood and rosewater to the acne spots to prevent the formation of acne scars. To fasten the result, you can add some drops of lemon juice into this mixture. Lemon juice has lightening effects. However, lemon juice may cause skin irritation in some people. You should test lemon juice on the small area of your twist before adding lemon juice to this mask. Mixing egg white and lemon juice can become an ideal combination if you want to find natural face masks for acne scars. Egg whites are effective in lightening discolorations and getting rid of acne scars. Furthermore, it also removes agents and toxins causing breakouts in the future. 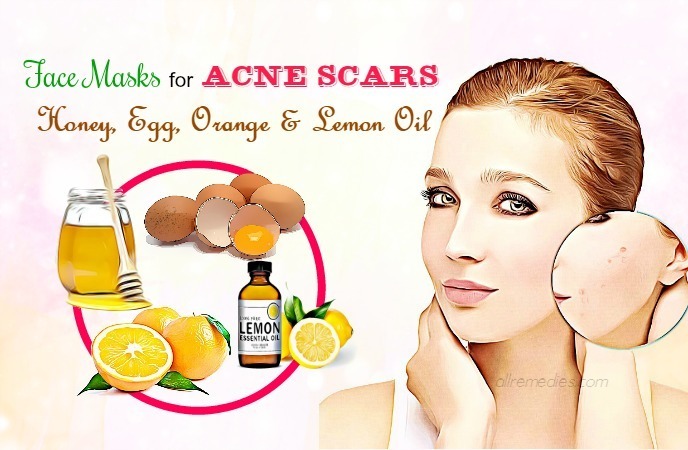 Do you want to use egg white and lemon juice for treating acne scars? You should repeat this treatment twice or thrice a week for a few weeks if you want to see the satisfactory result. Mint is loaded with antioxidants; therefore, topical application of mint can help tone your skin and diminish acne scars. Crushed mint leaves not only fades acne scars but also prevents the acne breakouts in the future. You should repeat this treatment daily to reduce the appearance of acne scars significantly. Talking about natural face masks for acne scars, you should not ignore oatmeal. Oatmeal has the ability to absorb the excess oil on your skin, thus preventing the skin pores from being clogged with dirt and oil. Furthermore, oatmeal has exfoliating and cleansing properties. If you have dry skin, you can add some raw honey to this face mask. Honey contains moisturizing and nourishing effects. Yogurt is loaded with lactic acid; therefore, yogurt is effective in the exfoliating skin and reducing acne scars. 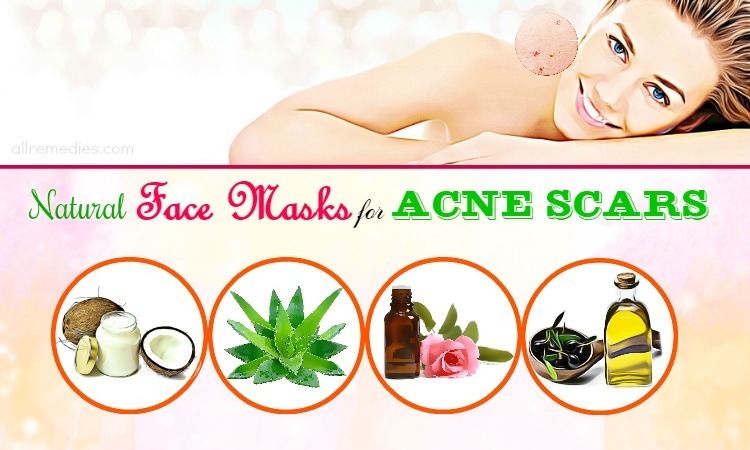 Therefore, if you are looking natural face masks for acne scars, you should not ignore yogurt. Alternatively, you can blend a cucumber and mix it with yogurt. Cucumber contains cooling effects that can nourish your skin. Cucumber is an effective home remedy for not only acne breakouts but also acne scars. This is a reason why I would like to introduce it in the article about face masks for acne scars. Cucumber contains astringent effects; therefore, it can help get rid of oil and dirt from skin pores. Cucumber contains anti-inflammatory properties that help relieve the redness of acne scars. Furthermore, cucumber is loaded with vitamin C, B1, and A that are beneficial for fading scars. 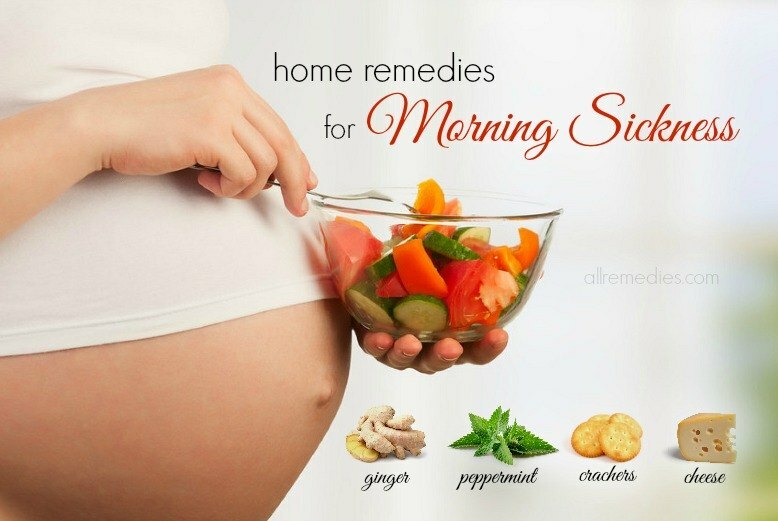 It is recommended repeating this treatment once daily to get a satisfactory result. Tomatoes are loaded with vitamin C, vitamin A, and sulfur while cucumber is a great source of vitamin A. Vitamin A plays the important role in fighting against free radicals and getting rid of impurities in the skin pores. The combination of potato and cucumber can help control oil production and refresh the skin. It is a reason why cucumber and potato can be combined as one of amazing face masks for acne scars. You should repeat this treatment regularly to get a satisfactory result. Orange peel is loaded with retinol; therefore, it can help nourish and rejuvenate the skin. Retinol can remove dead skin cells, thus exfoliating your skin. Orange peel is often used to create face masks for acne scars because it has the ability to encourage the production of collagen and repair the skin cells. Curb contains bleaching and moisturizing properties. Therefore, it is not surprising when the curb is often used to make face masks for acne scars. Because curd is mild, it can be applied to the sensitive skin. The curb is effective in lightening scars and making your skin soft and glow if it is applied regularly. Alkaloids present in Neem leaves  contain antiviral, antibacterial, and anti-fungal properties. Therefore, neem leaves are effective in removing toxins and preventing acne scars. It is a reason why I would like to introduce neem leaves in the article about natural face masks for acne scars. This treatment should be repeated daily to get a satisfactory result. Gram flour is effective in the exfoliating skin, lightening skin and reducing acne scars. Gram flour is used to make various face masks for acne scars and other skin problems. 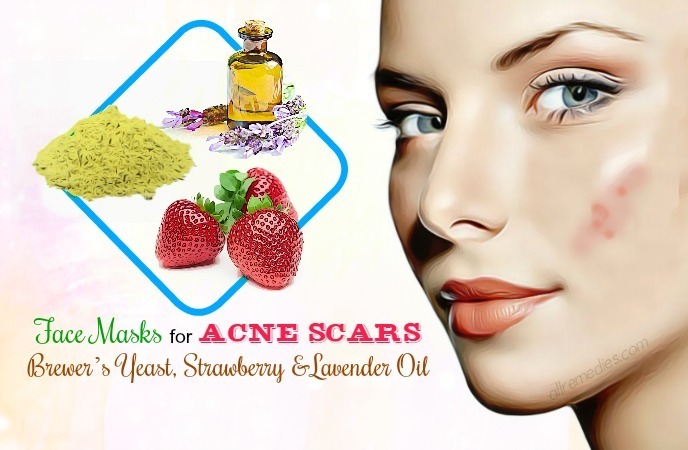 In this article, I am going to introduce to you the simplest remedy for acne scars. This procedure should be repeated once a week to get a satisfactory result. Tea tree oil can be used to make face masks for acne scars. This is because tea tree oil is effective in killing bacteria that cause acne and leave acne scars. When tea tree oil penetrates deeply the skin, it can help disinfect skin pores, remove excess sebum and diminish skin cares. Aloe vera juice contains anti-inflammatory properties; therefore, aloe vera juice can heal the acne scars effectively and naturally. Furthermore, aloe vera juice can remove the excess oil and hydrate the skin. This procedure should be repeated once daily for a few weeks to get a satisfactory result. Avocado is one of the healthy fruits in the world because it is loaded with nutrients, vitamins, and minerals. Furthermore, avocado can be used for many beauty benefits. For example, you can combine honey and avocado as one of face masks for acne scars. Avocado is a great source of vitamin C that plays the important role in boosting the production of collagen and making your skin look firmer. Avocado contains antioxidant, antibacterial and antifungal properties. Unlike other natural home remedies for acne scars, avocado can be used for dry skin because it has moisturizing effects. 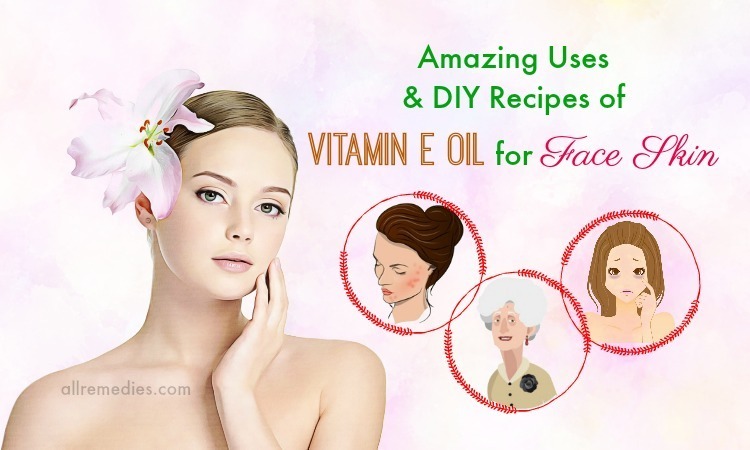 Do you want to use the combination of honey and avocado for treating acne scars? This face mask should be repeated once or twice a week to get a satisfactory result. Clay is considered as a natural exfoliant because it can help remove toxins and dirt from your skin. Lemon and clay can be used to make one of amazing face masks for acne scars. Appling the combination of lemon can clay can help remove excess oil and boost skin circulation. This treatment should be repeated once or twice a week. This face mask can eliminate acne scars effectively and quickly. Before you try this mask, you should test it on your wrist and then see the reaction. 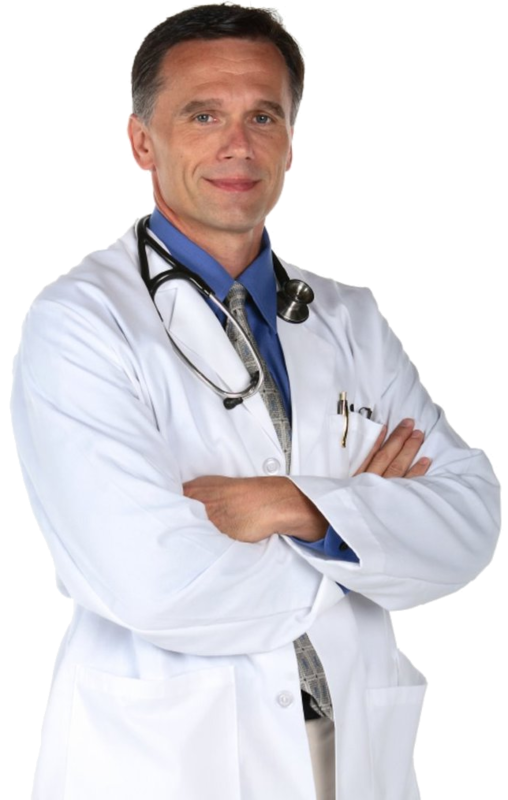 You should repeat this procedure once or twice a week to get a satisfactory result. Because lemon may make your skin more sensitive to sunlight, you should apply some sunscreen if you want to go out under the sun. Saffron contains antibacterial and antimicrobial properties; therefore, saffron is often used to make several face masks for acne scars. In this article, I would like to introduce to you the simplest face mask with saffron. This face mask should be repeated once a week to get a satisfactory result. The mixture of yogurt, apricot and clay are one of face masks for acne I would like to introduce to you in this article. Thanks to the anti-inflammatory properties, apricot can help treat acne, reduce redness and prevent acne scars. Even if you have acne scars caused by acne breakouts, it also prevents the formation of acne scars. Carrot is a great source of vitamin A that plays the important role in lightening acne scars. Clay is a natural great exfoliant that can help remove dirt and toxins from your skin. Yogurt contains moisturizing and cooling effects. It is not surprising when the combination of clay, carrot, and yogurt is considered as one of amazing face masks for acne scars. You should repeat this treatment once a week to get a satisfactory result. Brewer’s yeast contains antibacterial properties; therefore, it is an effective home remedy for acne and pimples. But what about acne scars? If brewer’s yeast is combined with apple and yogurt, it can become one of an amazing face mask for acne scars. This face mask for acne scars should be repeated once a week for a few weeks to get a satisfactory result. This procedure should be repeated once or twice a week for at least one month to see the great result. Sea salt can be used to make face masks for acne scars at home. 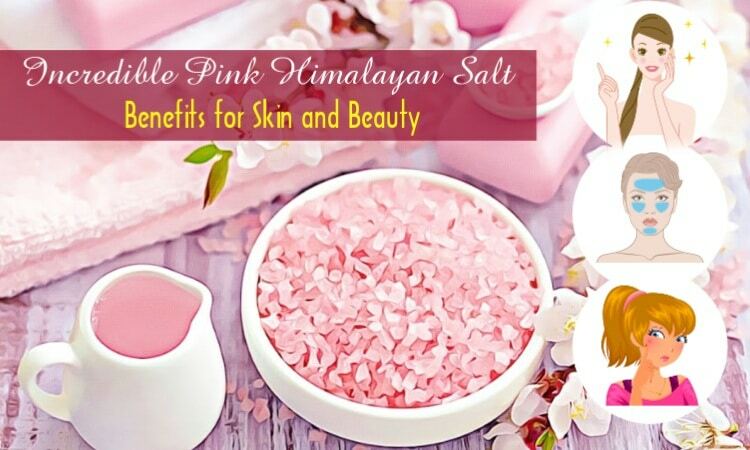 Sea salt is considered as a great exfoliant for your skin. It can help remove dirt and toxins from your skin, boosting the production of collagen. As a result, it can diminish acne scars. You should repeat this treatment once or twice a week to get a satisfactory result. 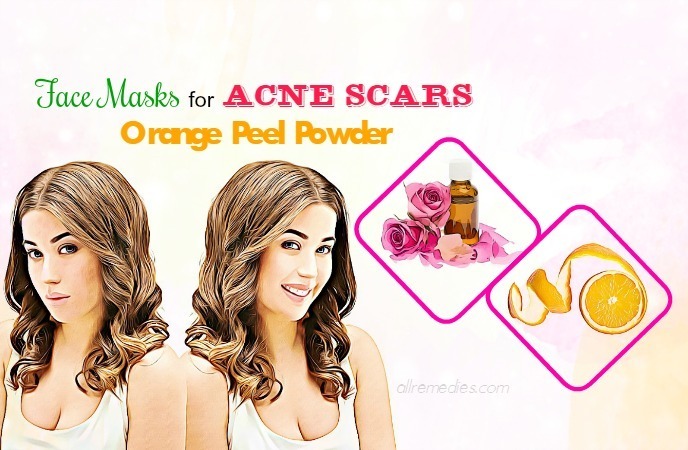 If you want to look for amazing face masks for acne scars, you should not ignore baking soda. Baking soda has exfoliating and lightening effects; therefore, it can help heal the acne scars for a few weeks. This procedure should be repeated once or twice a week for the best result. If you can bear the odor of onion, it may become one of amazing face masks for your acne scars. If applied it regularly, it can diminish acne scars naturally and effectively. Sulfur compounds present in onion contribute to many remarkable medicinal properties of onion. Furthermore, onion contains anti-inflammatory and antimicrobial properties that can help reduce inflammation and redness. In this face mask, I also combine onion juice with oatmeal and honey. Oatmeal can remove the dirt and toxins from your skin, preventing the reoccurrence of acne breakouts. Honey can moisturize and nourish your skin, thus making your skin look flawless and glowing. 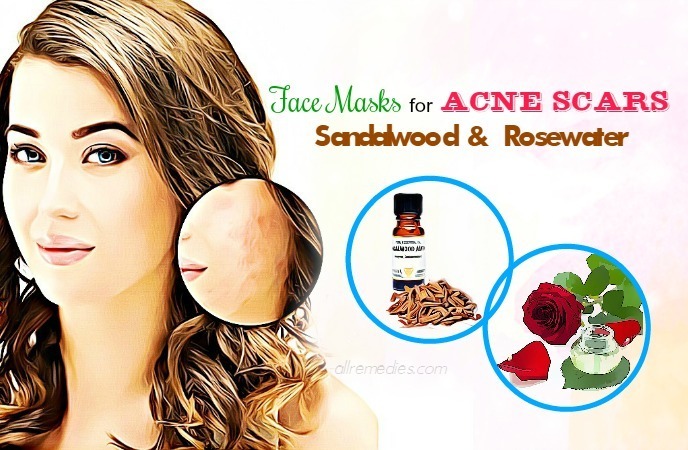 If you have a sensitive skin and want to look for the best face masks for acne scars, you should not ignore the combination of sandalwood and honey. It has cooling effects that relieve irritation and redness. Using sandalwood is also effective in treating blackheads and blemishes. If you want to have a glowing skin, you should follow this instruction once or twice a week. You should repeat this treatment once or twice a week. The combination of tomatoes and lemon juice can become one of amazing face masks for acne scars if you apply it to your skin regularly. Tomatoes is loaded with lycopene that rejuvenates and nourishes your skin. Furthermore, it eliminates acne scars and blackheads effectively. This procedure should be repeated once or twice a week. I mentioned 32 natural face masks for acne scars at home. I hope that you can find this article useful and effective. Make sure that you test the home remedies for acne scars on the small area of the wrist before applying them your face skin. If you have any questions to ask, raise your voice by leaving them in the comment section bellow the post. I will answer your questions as soon as I can. Thank for reading.